Spain, apart from Madrid, Barcelona, tapas and football is also famous for its beaches. Best beach in Europe for 2017, according to Traveler's Choice Awards, is Spanish. 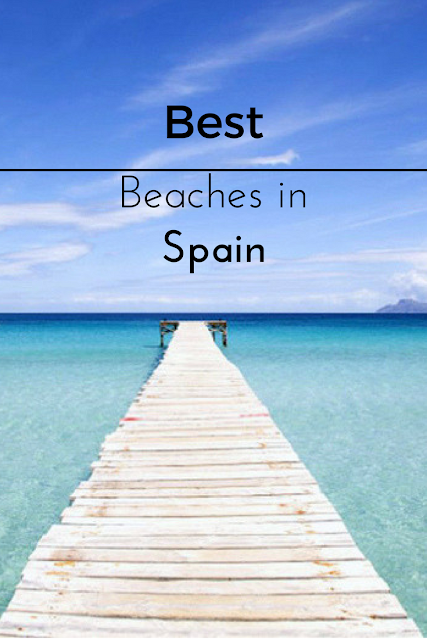 With nearly 5000 km of coastline, Spain has at least 3,000 beaches, while it is also the country with most blue flag beaches, from anywhere in Europe. Some of these beaches are in the Mediterranean, some of them in Cantabrian Sea and some of them in Atlantic ocean, others are crowded and others more isolated, sandy or rocky, everyone can find his favorite beach among them. La Concha beach in San Sebastian is Europe's best beach for 2017 and the sixth best in the world. 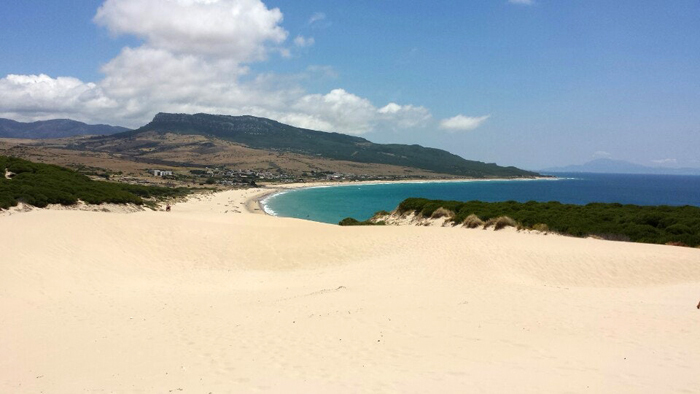 This beautiful shell shaped beach is only a few meters from the city center. La Concha is a sandy, quite shallow beach with blue waters surrounded by green mountains, giving you the impression that you are on an island rather than on Spanish-French borders. 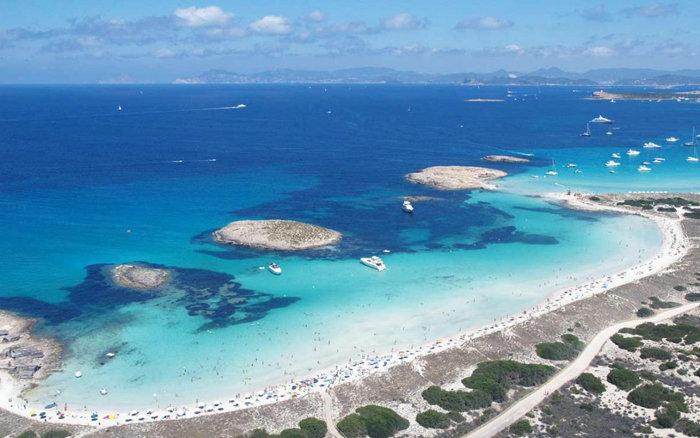 Playa de Ses Illetes is located on the island of Formentera, near Ibiza. This beautiful island wasn' t popular even among Spanish, until a beer company filmed there a tv spot in 2009 made it one of the most popular summer destinations in Europe. It is a very long beach with crystal clear waters, white sand and sand dunes reminiscent of a Caribbean beach. The view is amazing and the beach is so calm that it looks like a swimming pool. 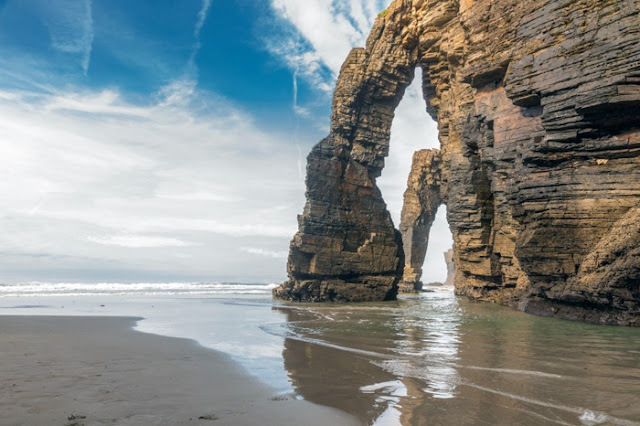 Playa de Las Catedrales is located in northern Spain on the Cantabric coast, near the town of Ribadeo. The name of the beach comes from the strange and impressive formations of natural vaults and caves that create the rocks. In order to be lucky and to enjoy this unique spectacle, there must be low tide, since in the event of a high tide the coast becomes quite small. 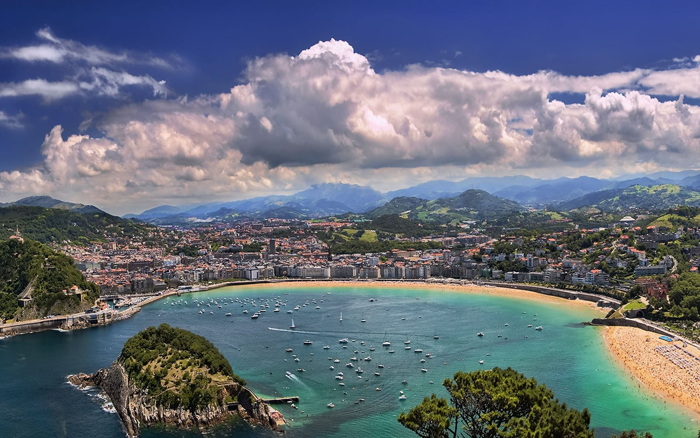 Between the Atlantic and the Mediterranean, in southern Spain is located Playa de Bolonia. A beautiful white sand beach is considered to be one of the most beautiful beaches in the country for wind surfing lovers. 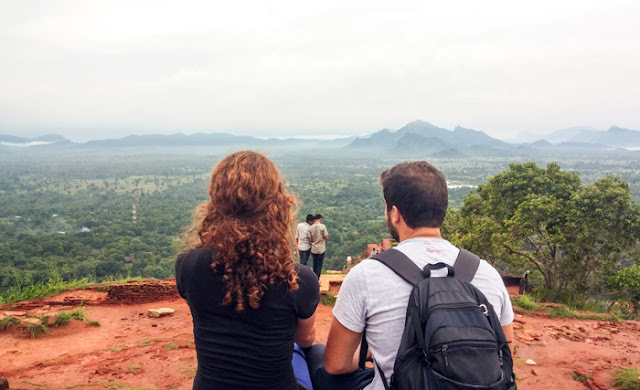 If the sky is clear, someone can see as far as the coast of Africa, while right next to the beach there are the ruins of the Roman city of Baelo Claudia. 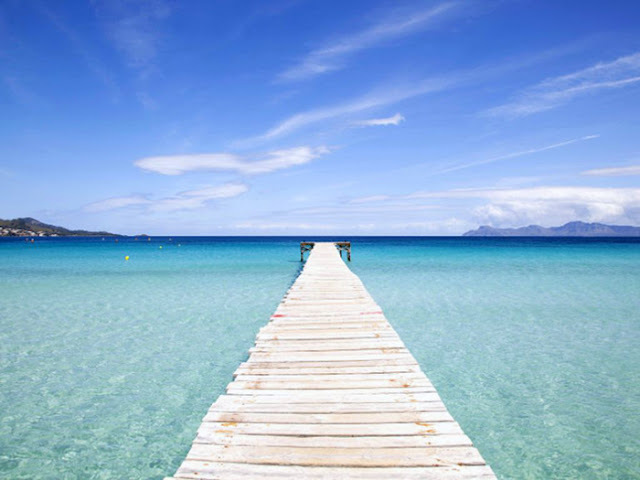 Playa de Muro in Majorca is one of the largest and most popular beaches on the island. 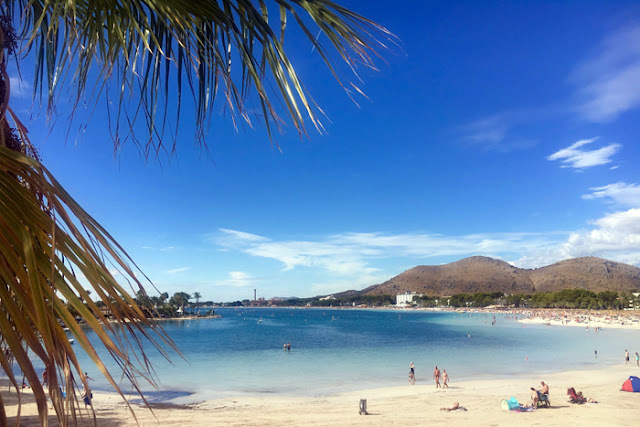 Along with the equally beautiful Playa de Alcudia, which is a continuation of it, they form the largest sandy area in the Balearic Islands, 5 km long. It is a very shallow beach, with fine sand and clear waters. Along the coastal road there are many beach bars, restaurants and shops, while water sports are also popular on the beach. Playa de Maspalomas in the Canary Islands is a beautiful beach where white sand and sand dunes meet the blue waters. 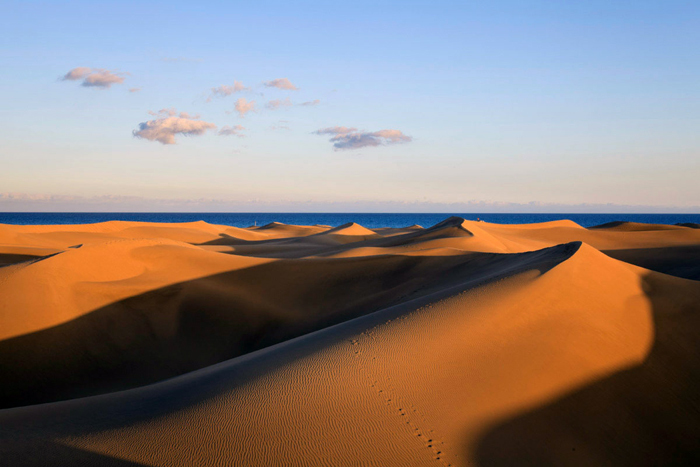 The sand dunes of Playa de Maspalomas are one of the landmarks of the Canary Islands and are a natural reserve since 1897. The beach is divided into four sections: the first is ideal for families and children, the second and fourth are for nudists and the third Attracts mostly homosexuals. Everything you've heard about Ibiza, the parties, the countless tourists, the clubs, they are all true. 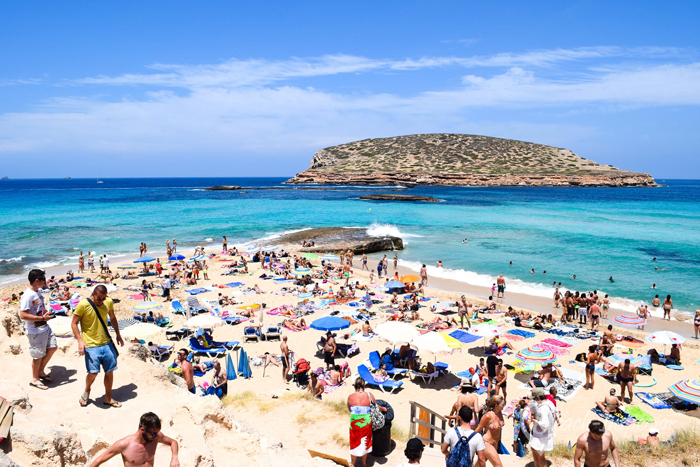 It is also true that in Ibiza there are some amazing beaches. The most beautiful of which is Cala Comte. A small sandy beach with crystal clear blue-green waters and spectacular views of the opposite islets. It is also one of the most beautiful places on the island to enjoy the sunset.